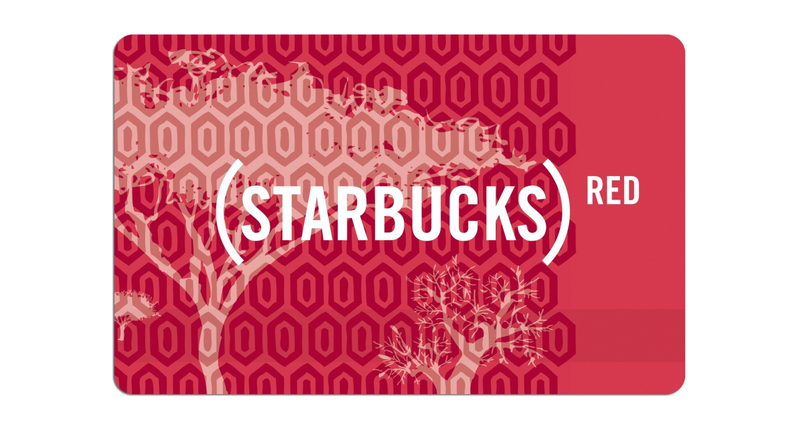 Starbucks is one of the key supporters of the Product (RED) campaign to raise funds to help those living HIV and AIDS in Africa, and The Global Fund to Fight AIDS, Tuberculosis and Malaria. The coffee company began a partnership with (RED) in 2008 with the concept, “Your handcrafted beverage an agent of change”. 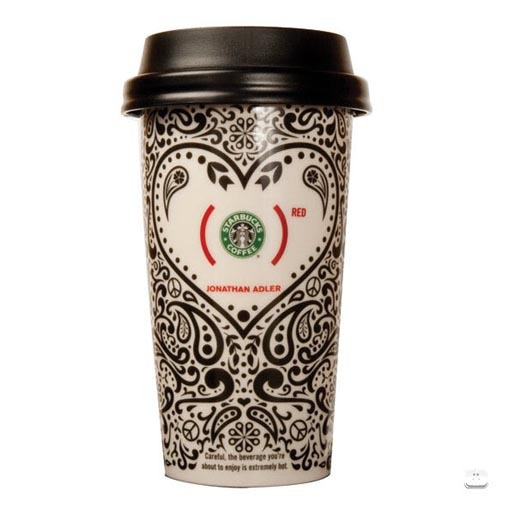 The Starbucks campaign includes donations from proceeds of handcrafted drinks, coffee cards, specially designed mugs and tumblers. 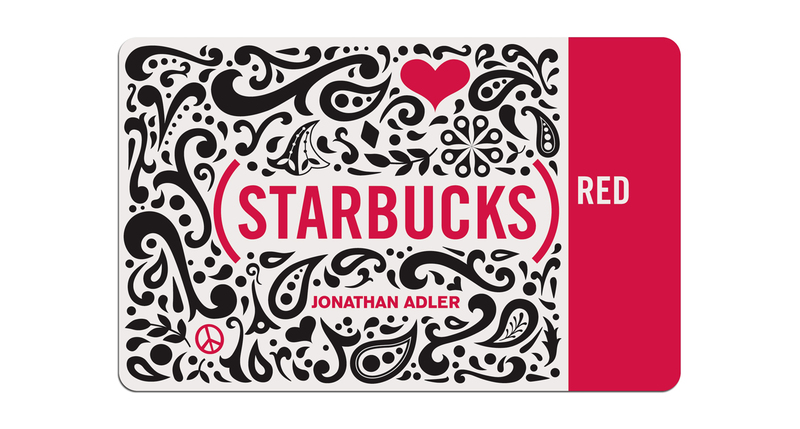 Starbucks produced a limited-edition (STARBUCKS)RED Card designed by Jonathan Adler, for use in the USA and Canada. 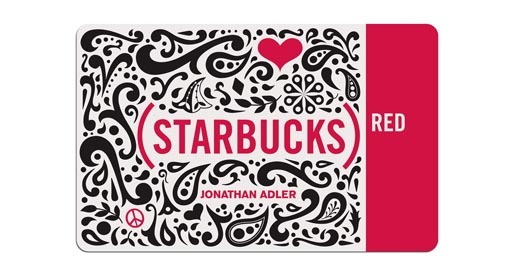 (STARBUCKS) RED Double Wall Ceramic To Go Cup – 12 oz, designed exclusively by Jonathan Adler for Starbucks. 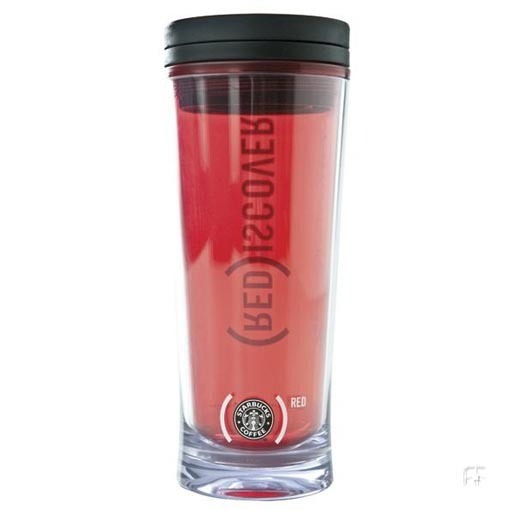 (STARBUCKS) RED Color Change Tumbler—16 oz. ($10.95 US / $12.95 CAN). Fill this tumbler with hot water and uncover the color-change magic of the word (RED)iscover!